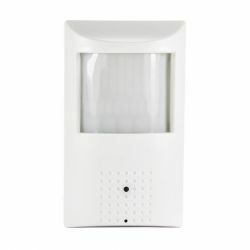 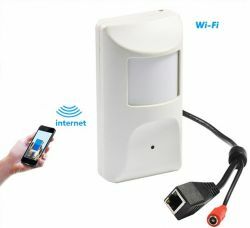 The push notification is supported, so that you will get the notification from your iPhone/iPad and Android once there is any events detected through the PIR body sensor or sound detector on the camera, even when your mobile is on sleep mode. 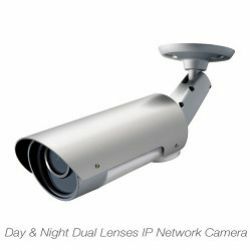 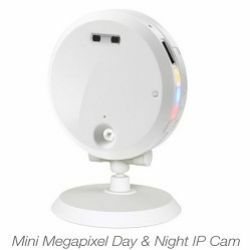 For day & night usage, there are two video sensors/lens on the camera, one for day and one for night. 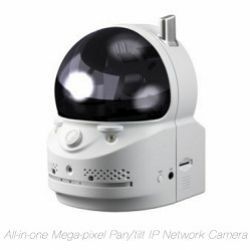 The day lens and night lens focus are separately tuned for day light and Infra Red light for best video quality. 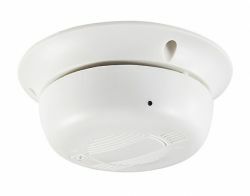 No ICR, no mechanical problem.